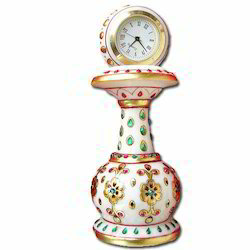 We are an amazing entity, engaged in presenting a wide range of Marble Table Decorative Watch. 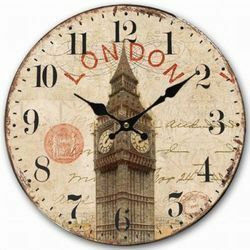 Our company holds specialization as the renowned manufacturer, trader, wholesaler and supplier of Decorative Marble Watch. 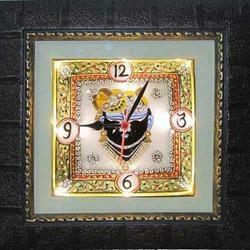 Aided by a team of qualified professionals, we are successfully presenting a quality guaranteed gamut of Marble Watch. 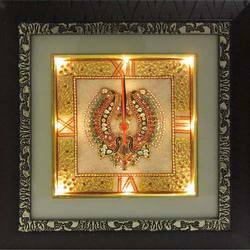 Being a practiced company, we are offering the paramount quality assortment of Decorative Clock. 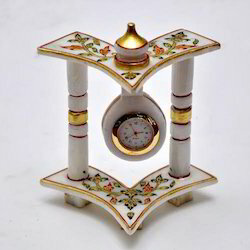 The goodwill, we have expanded in the market is due to our obtainable range of Marble Round Watch. 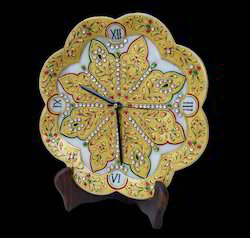 Owing to our expertise, we are offering an elegant assortment of Wooden Table Watch. 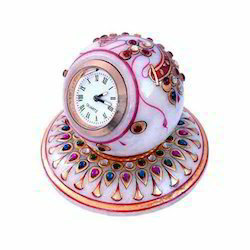 Owing to years of understanding, we are offering an ample array of Marble Decorative Watch. 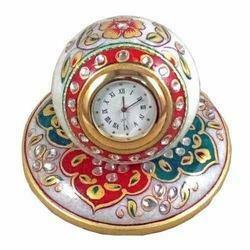 Aided by a team of qualified professionals, we are successfully presenting a quality guaranteed gamut of Marble Frame Watch. 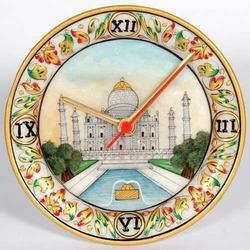 Owing to our rich knowledge, we are manufacturing, exporting, wholesaling, trading, retailing and supplying a massive range of Marble Tajmahal Watch.